You know I love Tuesday's Weekly Deals! Here we go. All Big Shot products. You have till next Monday night to order from this weekly deal. Let me know if you have any questions. 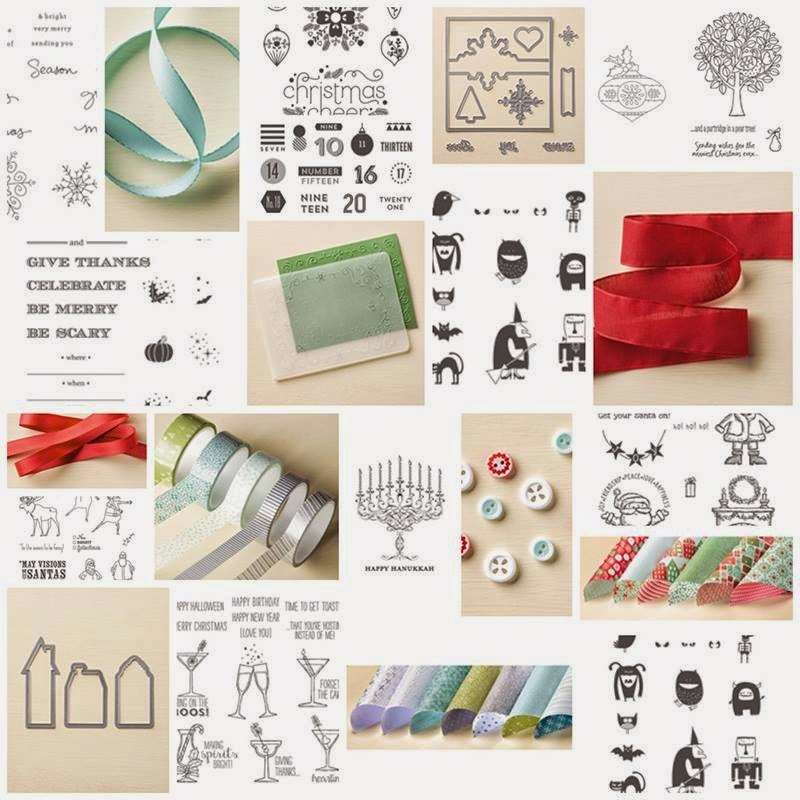 One of my favorite stamp sets in the Occasions catalog is Sheltering Tree. 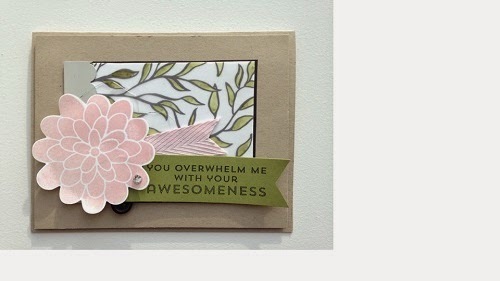 I saw this cute card on Pinterest and this is a total case from Heather Cooper! Thanks Heather love your card. I showed this to one of my friends and she asked me how did I make the cute tag so I thought I would share that with you too. I used the Mosaic punch but notice I only put it in one side so you can make it any length you want too. Did you notice the stamp set I will be working on next? The first person that comments on that set on my blog will get a card in the mail this week! 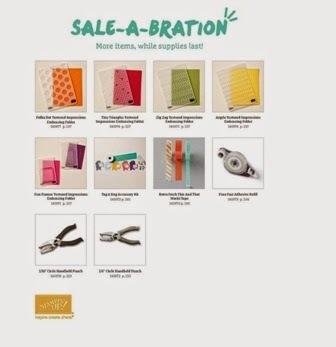 SALE-A-BRATION: "SAB" this year has been a fabulous SAB promotion and I love the products this year more than any other year. 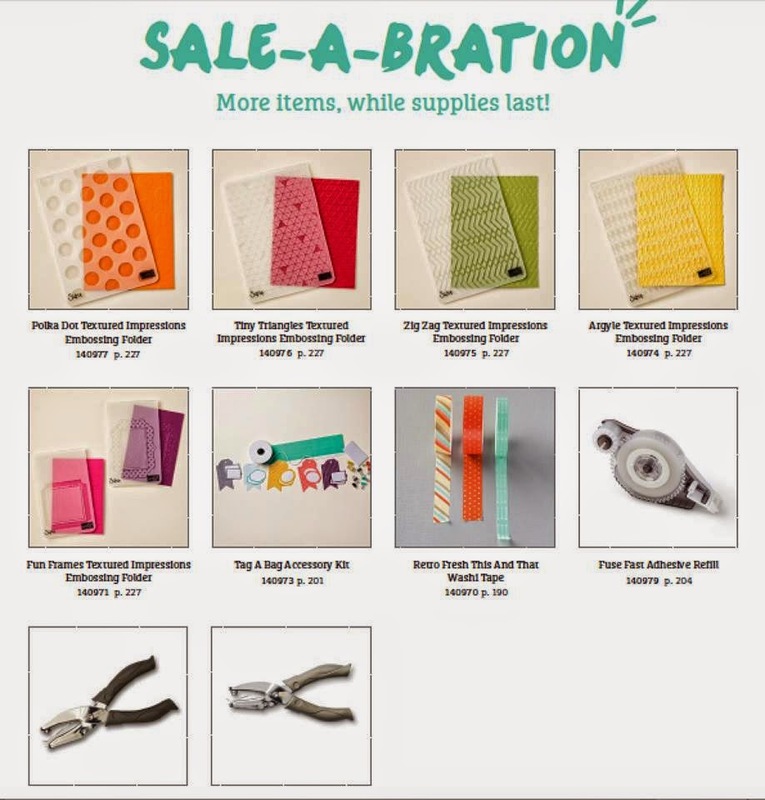 The time is getting short (DEADLINE: for ordering $50 and getting a free product from the SAB flyers featured below and the regular SAB catalog is Tuesday 3/31/15. 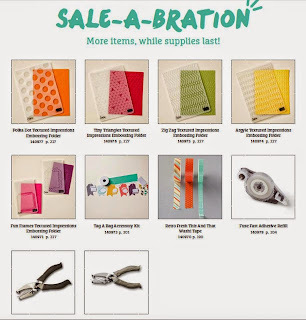 If you did not get a chance to view the catalog or lost your catalog be sure to check out my Stampin' UP! 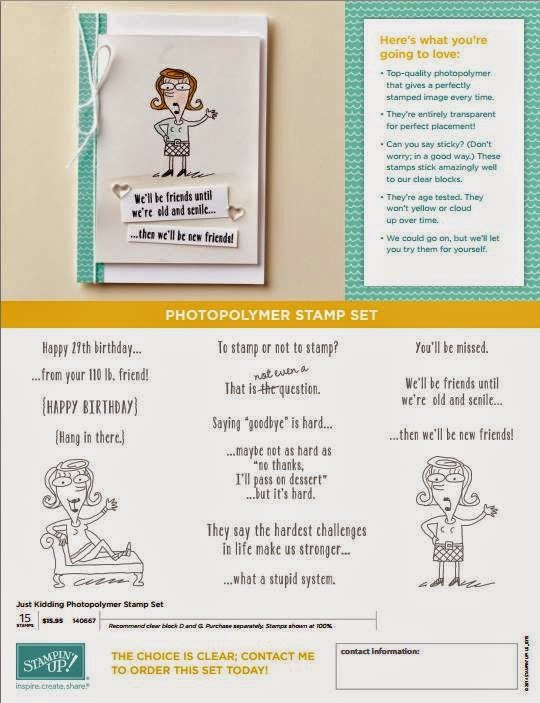 website www.franceswagner.stampinup.net to view the catalog and the extra flyer with new supplies to choose from. I am enclosing the flyer on this email. If you choose to order from now till Tuesday 3/31 please use hostess code 392JTDVG unless of course you are spending $150 yourself then do not use the hostess code! Card Making Challenge for YOU! 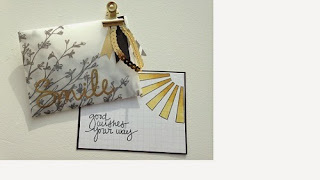 You may have seen the card I made yesterday for a family member and while making samples for my April classes, when I finished this is what I had accumulated on my desk. So I thought I would issue a challenge to you! 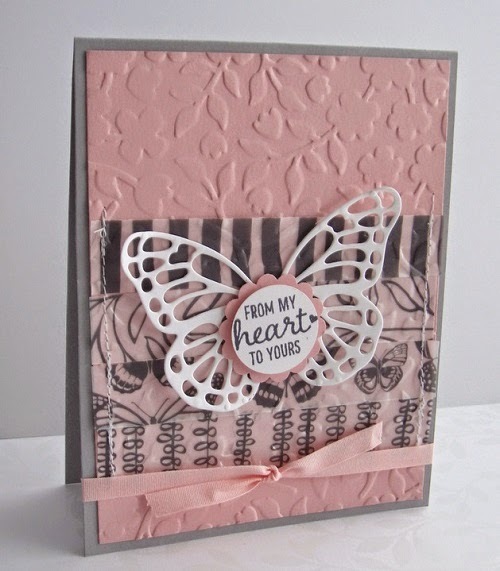 When you are making a card using Stampin' UP! products, look at your left over scraps and see what you come up with. 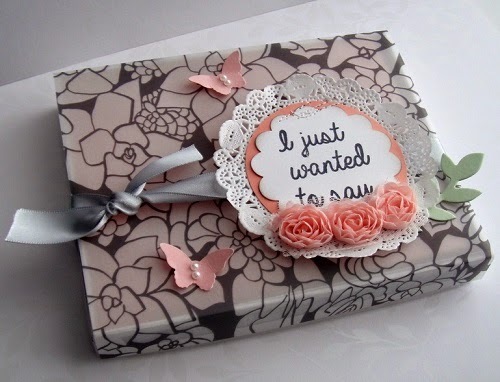 Send me an email wagstamps@yahoo.com with your before and after picture and I will share it on my blog. I can't wait to see what you created. 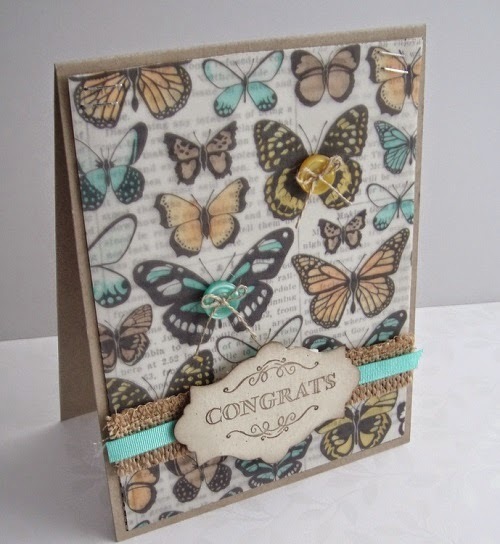 Labels: Card Making Challenge, Frances Wagner, Stampin' Up! 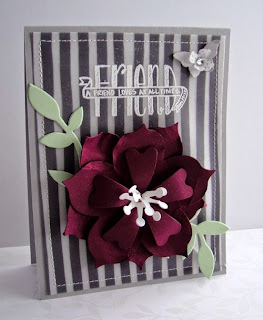 For the month of April I will be featuring birthday cards with my friends for my classes and clubs and other events. So for a change I am working in advance on my samples. I have had this beautiful vellum paper since June and I just now I am using it.......... goodness knows I waited long enough. Do you do that, buy stuff that you love and never use it? I think we all do that a little. 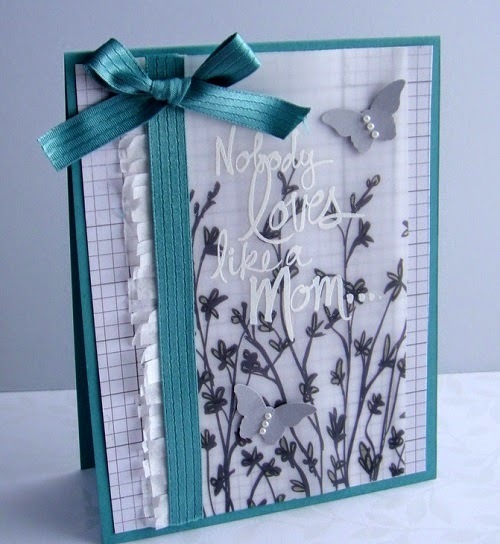 I love the softness of this card but simple. Let me know if you want to book a party either in your home if you are in my area or a catalog party if you live outside my area. Check out my class schedule for April at the top of my blog. Thursday I brought my little stamp studio outside. I was having lunch in the courtyard and was enjoying my surroundings so much I thought I would set up a card table and prep for my class for this weekend at the Salvation Army. This is a view with the one whole side before folded. To hold the calendar in place, I cut a piece of basic black card stock 1 3/4 x 5 then scored 1 inch from each end so I could slip it between the black and the next sheet of card stock. When you glue down the color piece on the black piece, leave a space at the bottom with no glue so you can slip the extra black strip between the pieces. 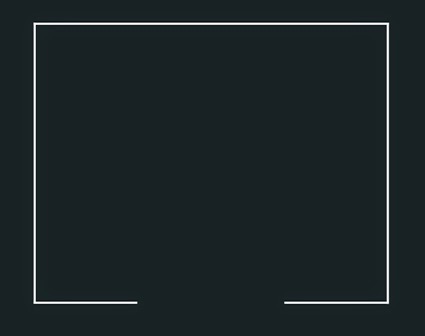 I made this little diagram below on MDS. Here is my portable stamp studio alfresco! See my office assistant walking away from the camera? It was a beautiful day and so relaxing to stamp outside. Thanks for stopping by and have a great week. 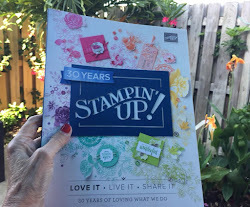 Nine (9) more days of the Stampin' UP! SAB promotion, let me know if you want to order. 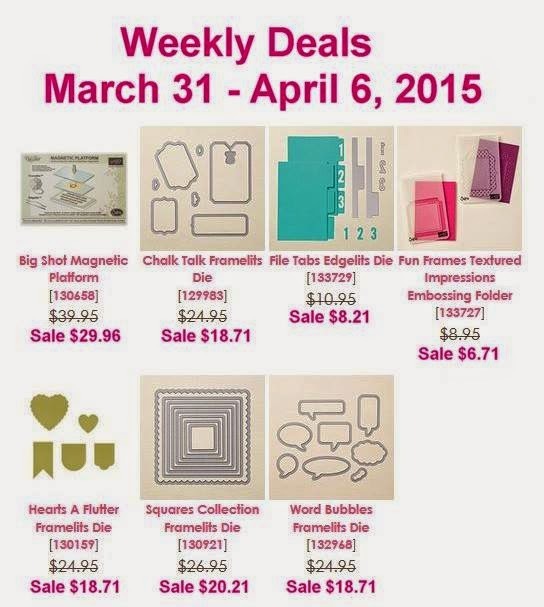 Labels: Desktop Calendar, Frances Wagner, Sheltering Tree, Stampin' Up! 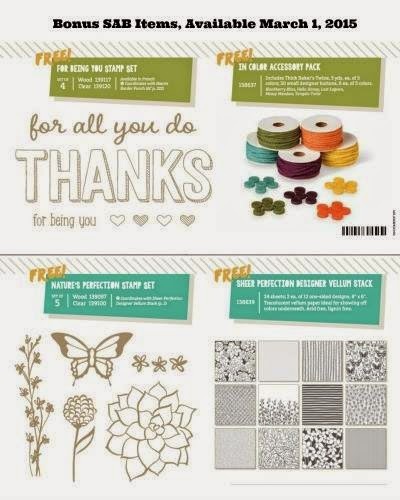 You are going to love these beautiful FREE SAB Vellum papers. Check out the video HERE. 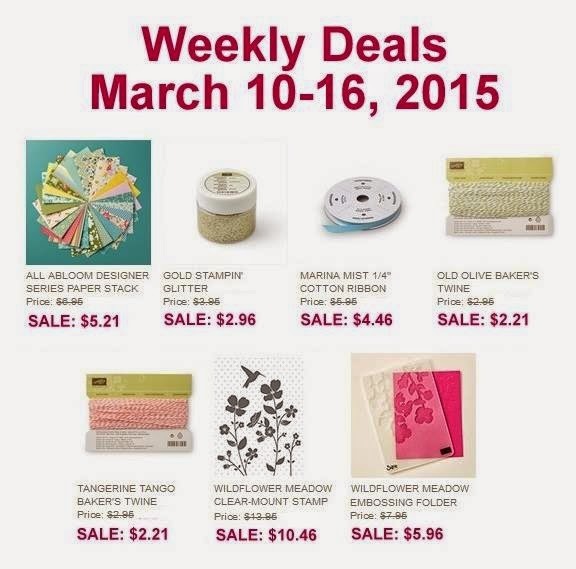 You have a couple of weeks to take advantage of these new free products! Stay tuned for details on my Virtual Facebook Party on Sunday Night 3/29/05 from 7:00pm - 8:00pm from your sofa!!! 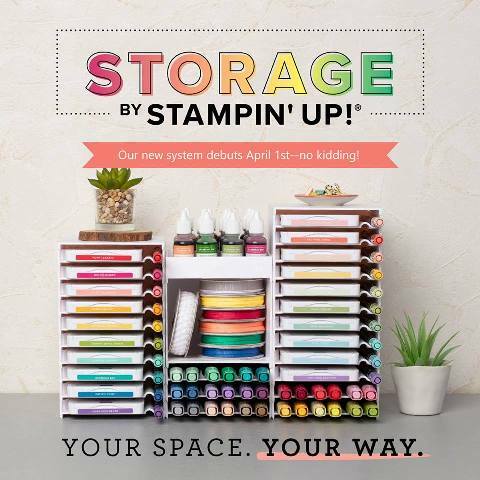 Labels: SAB, Stampin' UP! 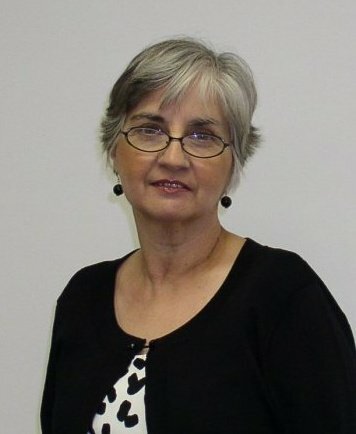 Frances Wagner, Virtual Facebook party. Painted Blooms Class - created by Patty Bennett- thanks Patty for sharing your ideas. What do you get for $35.00? 4. You make 6 cards in class and I forgot to add this to the picture but you get one of our wooden stamp cases to put your cards in. It makes a great gift. At the end of the class you take home all the rest of the materials to create on your own. I have 3 more spots available so if you are interested email me today to reserve your spot. Labels: Frances Wagner, Painted Blooms class, Stampin' Up! 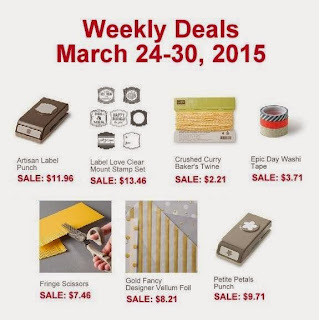 Weekly Deals & New photopolymer set "Just Kidding"
Who doesn't love a deal! Here is the last of the monthly photopolymer set Just Kidding, I just put it on my order list! Let me know if you have to have it too. Today at stamp club we made this Easter card that I want to share with you. This is one of my favorite Easter stamp sets. I love the verses, "Sharing in the JOY of His indescribable GIFT. Easter is such an important part of my life, so if gives me great pleasure to share this card with you. You just stamp the image twice on two pieces of whisper white card stock and punch out the middle of one of your images on one with a 2" circle punch and cut out a coordinating circle with the circle framelits. After coloring in the small piece then add the coordinating colored circle then arrange both pieces on top of the larger image so that the two images match up and it looks seamless. This view shows the inside of the card along with the bookmark on the end. This view is with the bookmark closed inside the card. This is the back of the card when it is open. Punch with the Ornate Tag Topper Punch at the 8.50 score mark and then perforate on the 8.50 score mark to make your book mark. I think this is a great Easter card to send to someone and they can use the book mark for their bible. I hope you like this card as much as my stamp club did today. Thanks for stopping by. I have recruited Lisa Tedder to continue the hop for this Monday, don't forget to hop on over HERE. Labels: Creative Blgo Hop., Frances Wagner, Stampin' Up! 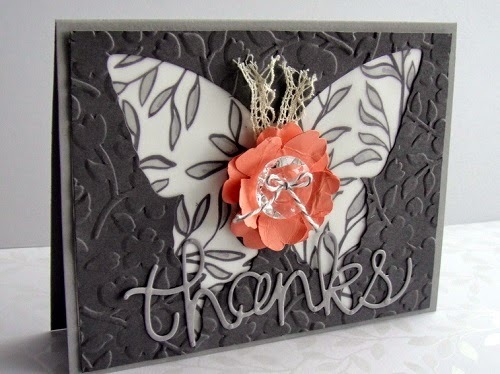 This is from the Stampin' UP! website- such cute samples and I just had to share with you. 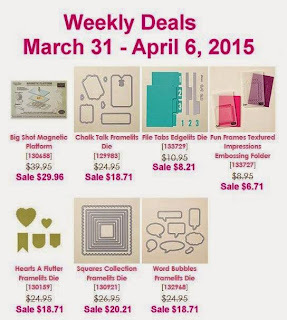 Labels: Frances Wagner, SAB samples, Sheer Perfection Designer Vellum Stack, Stampin' Up!